Artisan Homes presents The Preserve Estates at Eagle Harbor, Fleming Islands newest waterfront community. This private, six lot community, features estate sized lots with direct frontage on Doctor’s Lake. Each lot is permitted for a private dock extending into the navigable waters of Doctors Lake. Artisan Homes feature master craftsmanship, timeless design, and energy efficient living, designed and built for your family’s lifestyle. Our goal is simple: “Provide homebuyers with a high-quality experience, while creating the home of your dreams.” Our entire team of experienced designers and builders will guide you through the process every step of the way. 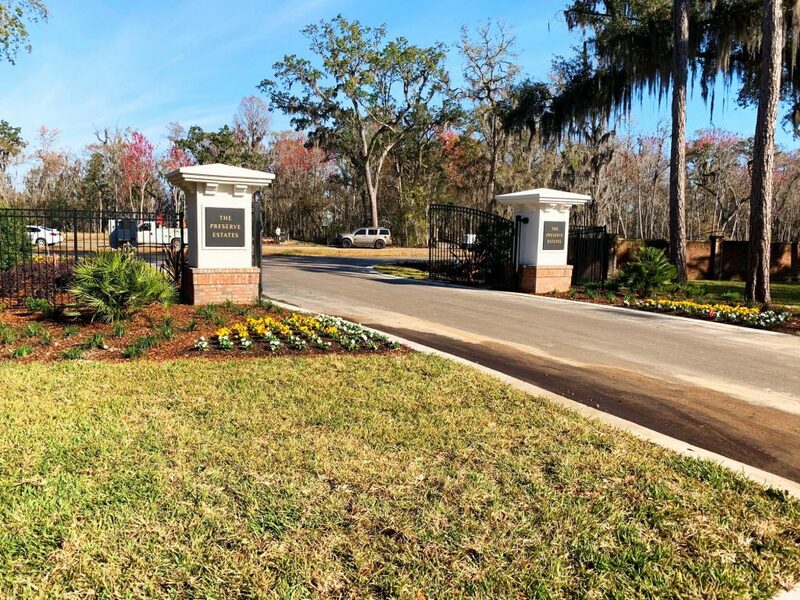 Contact Artisan Homes, the premier home builders in Jacksonville FL for more information.